In our wood family you can find products made of three types of wood. Each piece of wood is being an unique object and carefully selected for this product. Oak, Walnut or Cherry are chosen because of their differences in grain, texture and color. The wood is cut, glued together and then brushed by hand. 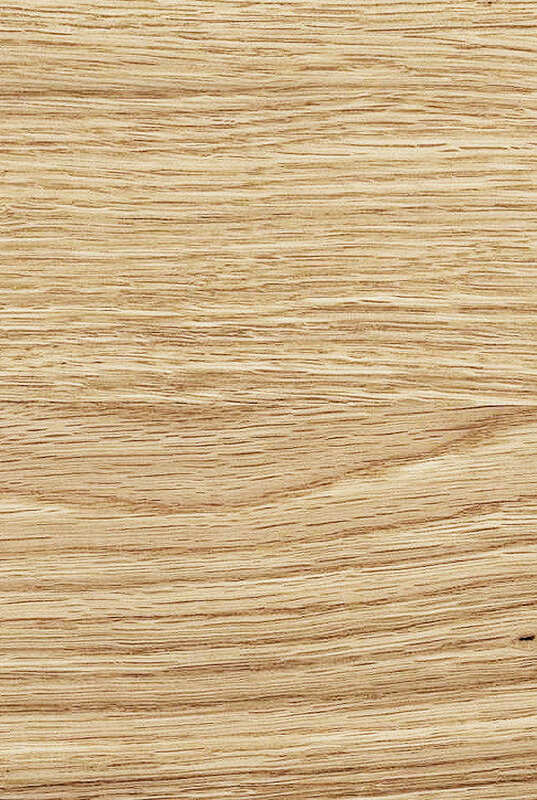 Oak wood is exceedingly strong, beautiful, rot-resistant, easy to manipulate and very durable. Thanks to its durabilty and hard-wearing properties ,oak is being used to create long lasting products with attractive natural aspect. The shades of oak wood can vary from tree to tree and branch to branch, what makes working with this wood always an unique experience. 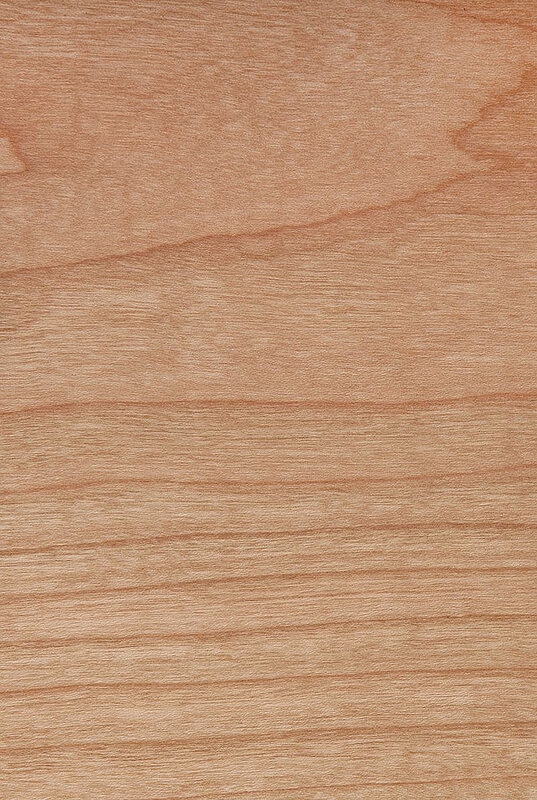 The wood of the cherry tree is popular among woodworkers for being a very well-rounded species. It exhibits some of the most beautiful colors and grain patterns of all wood types. Cherry is still used for many projects and furniture simply because it is so easy to manipulate and always looks remarkable. The wood's grain structure and stability make it incredibly easy to cut, glue, sand, and turn on a lathe. Despite its good properties and the additional use of its fruit, this tree is not forested commercially, what makes Walnut products even more precious. 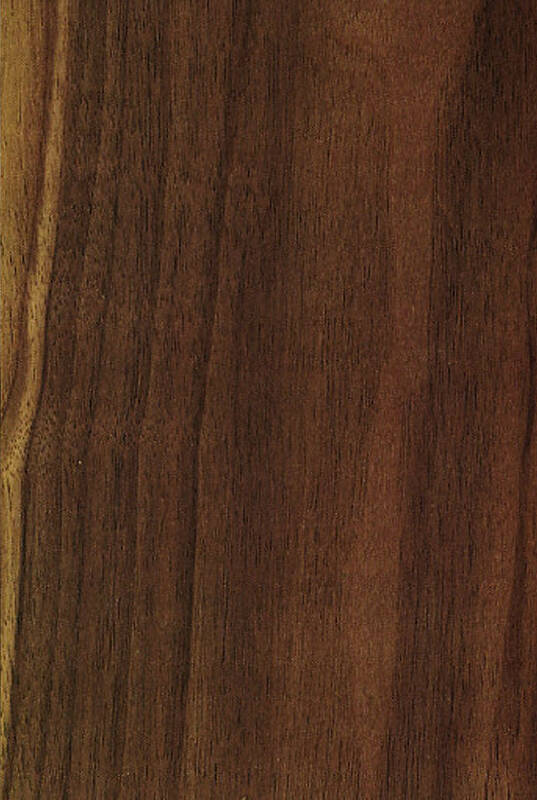 Black Walnut's favorable working characteristics is its hardness resilience and rich color, what makes it one of the most valued lumbers. The heartwood of the tree ranges from dark tan to a deep chocolate brown, sometimes with streaks of purple and green hues.